Vitamin or mineral supplements are taken by nearly half of the UK population every day, but what are these pills sold on every high street doing for us? Digging more in-depth than the eye-catching words on the packaging, Dr. Giles Yeo investigated on tonight’s programme who needs a supplement by putting our diets to the test. 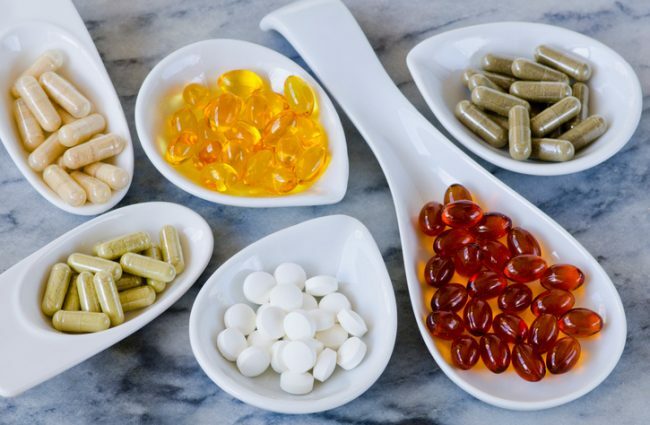 Examining the scientific steps and missteps that fuelled the widespread belief in the power of antioxidant vitamins to transform our health, Giles explored the latest science raising troubling questions about what antioxidant supplements may be doing for our health. Fifty years after the vitamin and mineral supplementing craze began, Giles asked if it is now time we took a more rigorous scientific look at these everyday miracle pills. Giles’ first stop was to Greenwich University to meet with Dr. Tatiana Christides. Dr. Christides carried out a small test to see whether different diets impact people’s levels of micronutrients. Taking part in the test were student Julia, whose everyday diet saw a lot of chocolate and curly fries, yoga teacher Hannah, who always makes sure to get her five fruit and vegetables a day, and Giles, whose diet fell in between the two extremes.